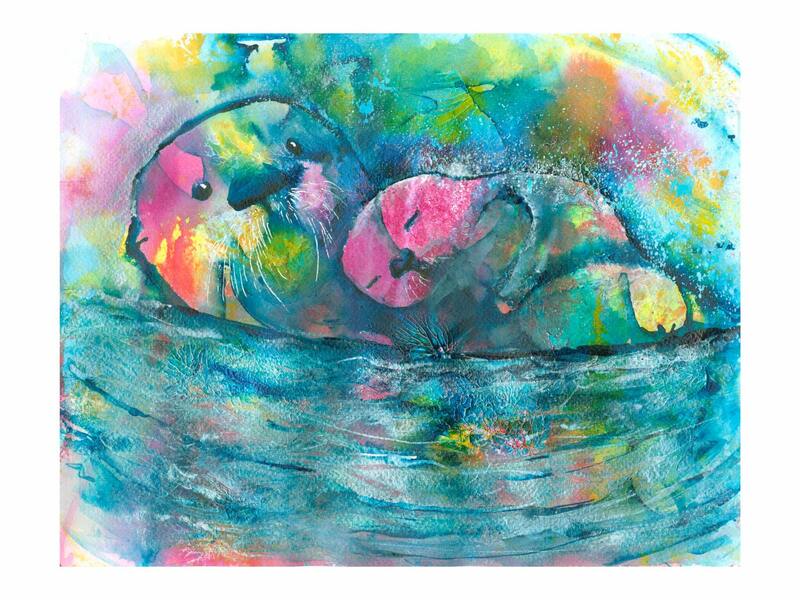 "Sea Otter Spirit: Mother & Baby" is an archival fine art giclee print from my original acrylic ink painting. 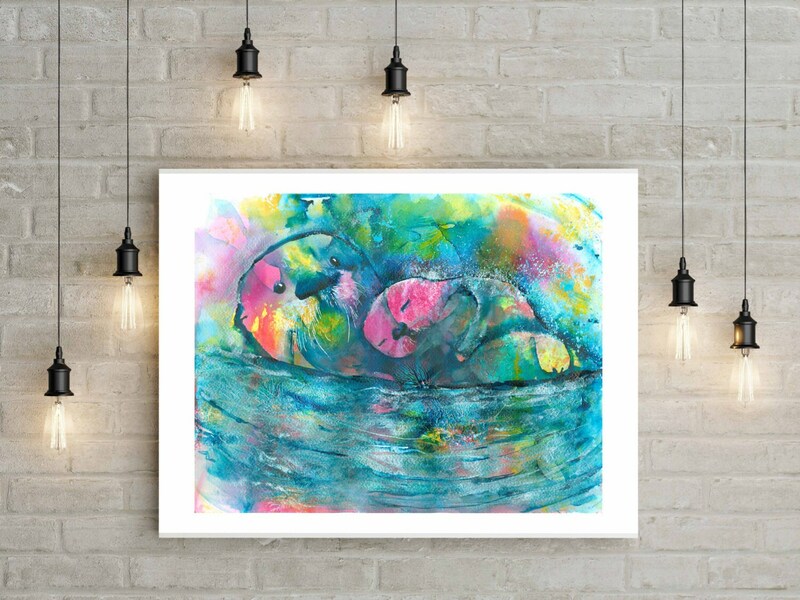 * Print comes unmatted and unframed with a white border. 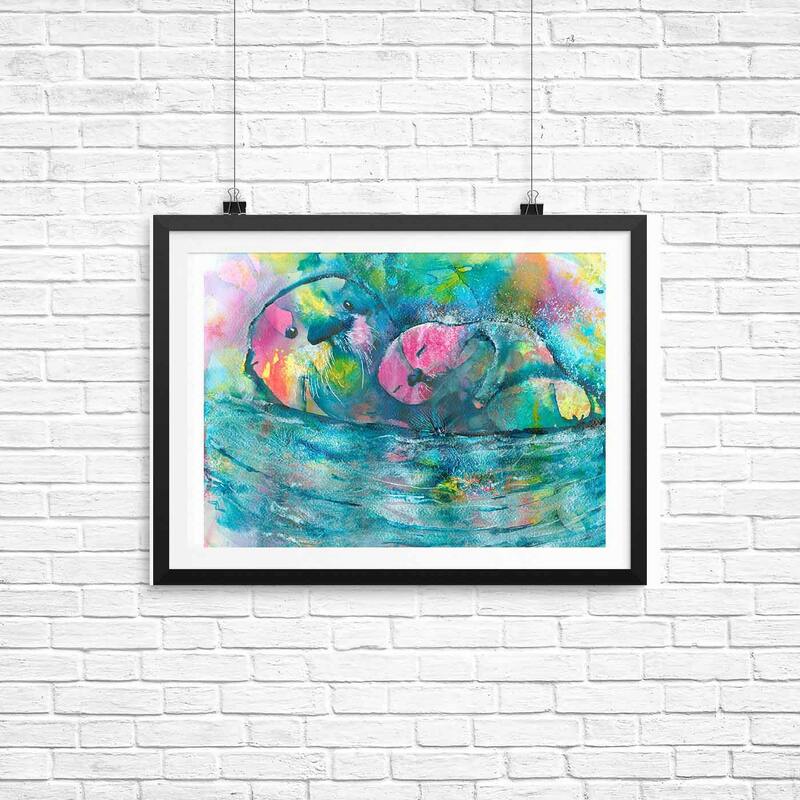 *Print will come to you hand signed at the bottom & signed and dated on the back.